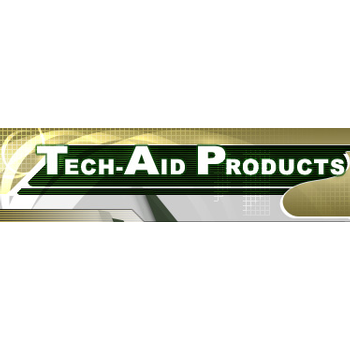 Showing recent results 3046 - 3060 of 4358 products found. 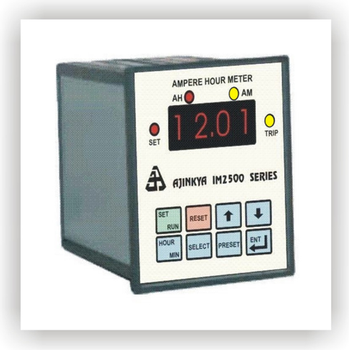 IM2511 is AH meter with Logging Facility. 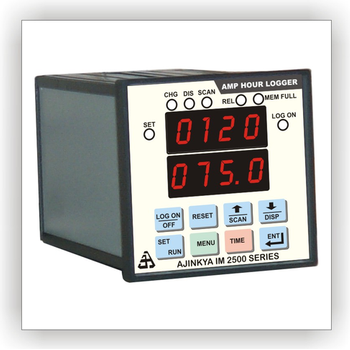 It logs Dc Voltage, Dc Current, AH count (charge) and / or Watt Hour count (energy).Voltage range and Shunt value are Programmable, making this unit universally working for any DC circuitry.Display of Voltage and current allows user to do away with traditional meters and cost saving.The reports are generated in text format which can be either printed directly on a serial printer or can be exported to PC and viewed in an editor or Excel. 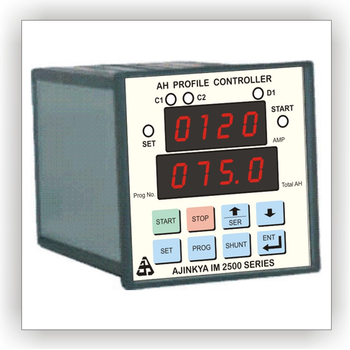 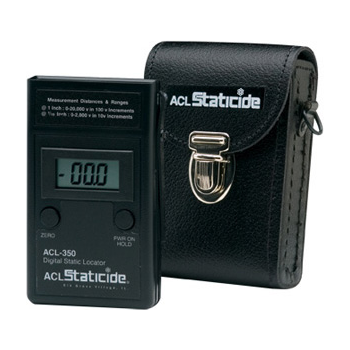 This ampere hour meter is designed to control rectifier during battery formation process.IM2508 ampere hour profile meter which is a programmable step profile type device. 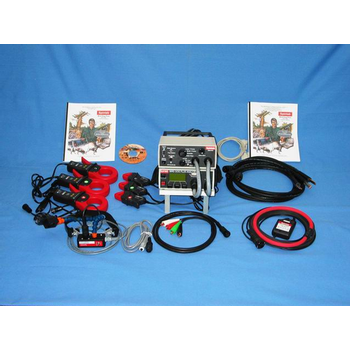 During the battery formation process, the battery must be charged at different ampere hour capacity in steps. 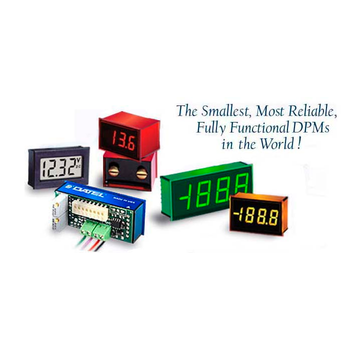 Some of the special features of the product include short circuit monitoring, starting current control and bar forming timer. 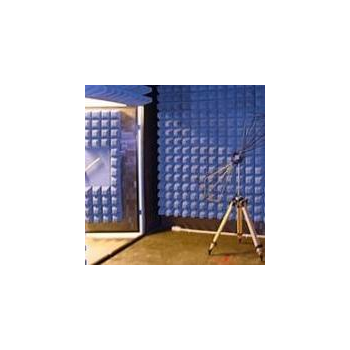 he Gold standard for Anechoic Chamber EMC testing, this 10 meter test range ensures fully compliant Emission and Immunity testing and is compliant to CISPR-16 with a measurement zone diameter of 4 meters or greater. 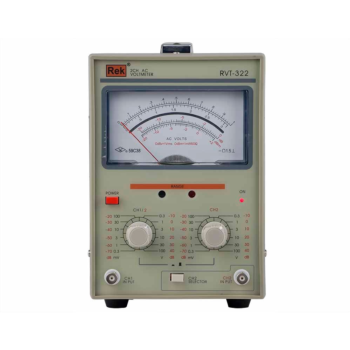 The most versatile and accurate of EMC test chambers. 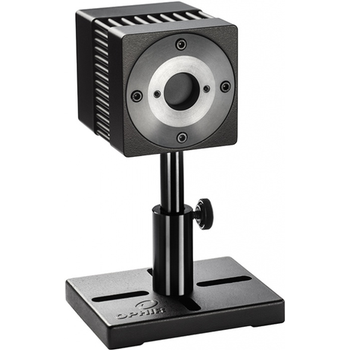 Ferrite tiles and hybrid pyramidal absorbers allow for high accuracy and performance while meeting compact space requirements. 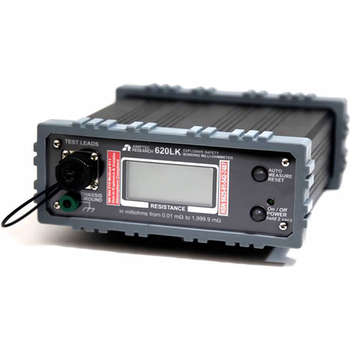 Designed for residential use, Mk32H is a DIN Rail single phase meter with integrated 100A UC3 compliant relay. 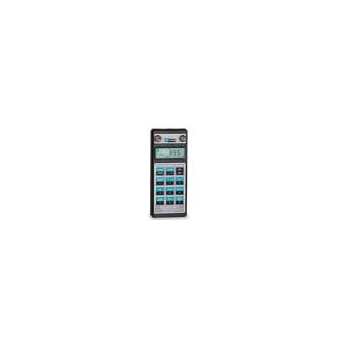 It is able to operate in either STS compliant prepaid mode or post-paid mode.Mk32H can operate with the EDMI CIU (Customer Interface Unit) – HD18 wirelessly as a split meter as well as operate with EDMI gateway – GW30 and the EDMI Head End System – MultiDrive as a complete AMI system.